Sustainable tourism development and stewardship: Green Hotels, The Clean Blue, Zero Carbon Resorts; Ecological Solidwaste Management – Waste to Energy; Urban-Ecological Planning & Design; Renewable, Efficient Energy & Management; Water & Waste Water Management. Green Leaders Training from Policies to Practices: Sustainable Dining, Green Supplies & Suppliers, Responsible Travel Best Practices; Triple Bottom Line Business Models – Health & Wellness Getaway; Green Resorts & Events. 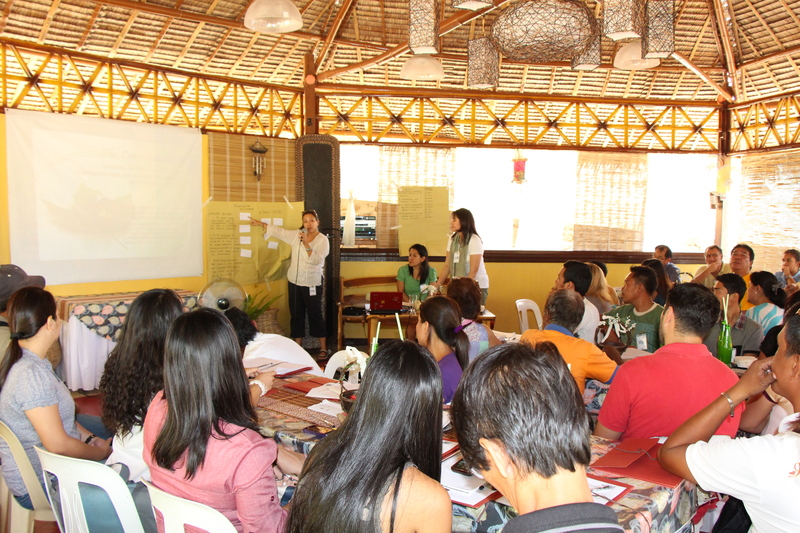 Sustainable Tourism, Socio Cultural Responsbility & Environmental Conservation Capacity Building & Training Program. GREEN FINS, Sustainable Diving & Snorkeling is an innovative Conservation initiative designed around threats to coral reef biodiversity. It is a practical system to implement environmentally friendly guidelines and a robust management and assessment system to monitor success and apply lessons learned. 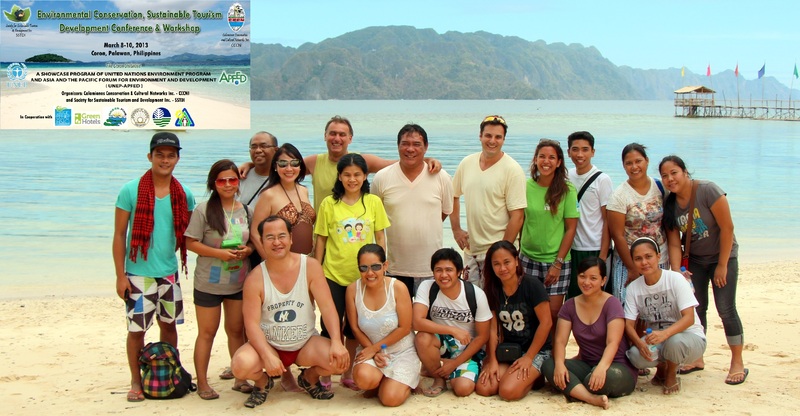 Green Fins in the Philippines was first launched in 2004 with many early success in trying to get the diving community to follow the Code of Conduct. Watch the Green Fins video YouTube channel. UNITED NATIONS ENVIRONMENT PROGRAM‘s mission is to provide leadership and encourage partnership in caring for the environment by inspiring, informing, and enabling nations and peoples to improve their quality of life without compromising that of future generations. Asia-Pacific Forum for Environment and Development (APFED), a regional group of eminent experts operating since its establishment in 2001 with the support by Ministry of the Environment, Japan, aims to address critical issues facing Asia and the Pacific and to propose new models for equitable and sustainable development of the region. APFED launched in 2005 the APFED Showcase Programme, implemented with the supporting institutional mechanism called the Asia-Pacific Regional Network of Policy Research Institute for Environmental and Sustainable Development (NetRes).